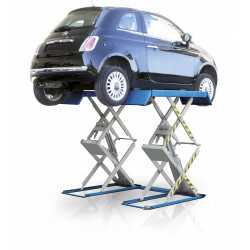 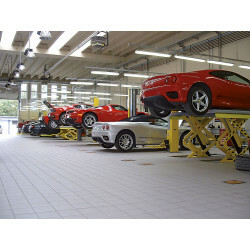 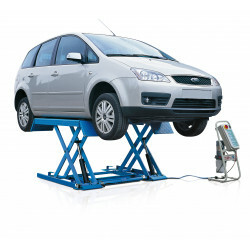 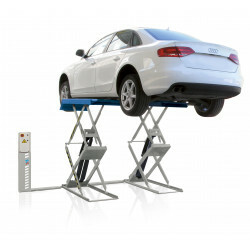 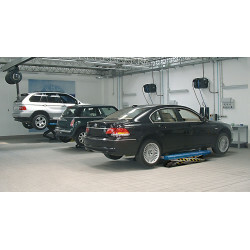 The ideal lift for servicing tyres, brakes, suspension and bodywork. 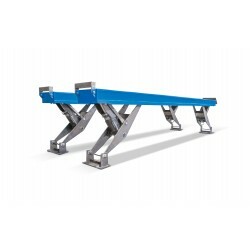 Available as 20,000kg, 25,000kg and 35,000kg. 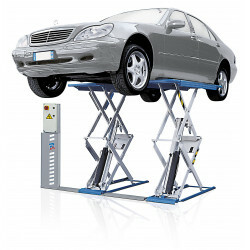 RMT Garage Equipment is a trading name of RMT Automotive LTD, which is a company registered in England & Wales.